The goal of the Yolo County Community Health Initiative (YCHI) is to provide access for Yolo County residents to health insurance and quality, affordable health care services, including mental health services, dental health services, vision services and prescription services. Since 2005, YCCA has accepted primary responsibility for securing funding, staff resources, and political/community support for the YCHI. This initiative is a county-wide, inter-agency partnership aimed at reducing the number of uninsured individuals living in Yolo County. Through an extensive outreach and enrollment program, YCHI creates “one-stop-shopping” for individuals and families seeking health coverage. 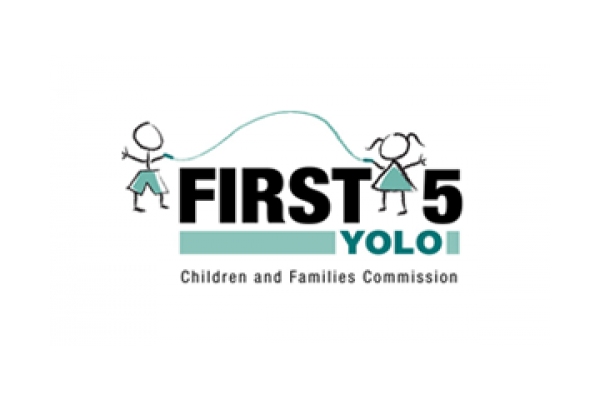 Yolo Community Health Initiative is co-chaired by YCCA’s Executive Director and a local Kaiser Permanente Physician. and continuous evaluation of our performance measures and outcomes. YCCA provides ongoing training and technical assistance to a network of approximately 10-15 additional Certified Application Assistors employed by various public and non-profit agencies in Yolo County through the Yolo Health Insurance Coordinating Committee (HICC). 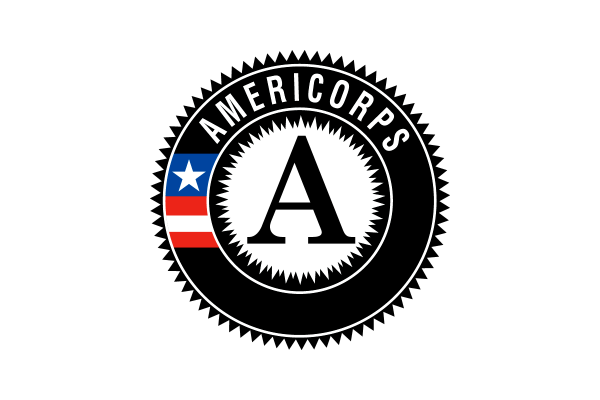 HICC is a permanent interagency group convened by YCCA staff that meets quarterly. 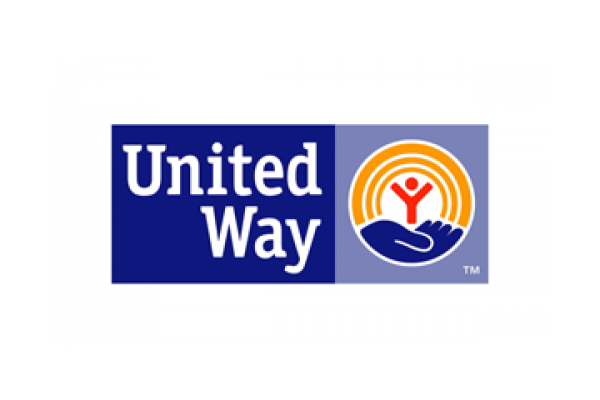 The goal of this group is to coordinate health insurance programs and enrollment, health services, and other critical family support services among public and non-profit agencies in Yolo County.